Add a Little Magic to Your Garden! 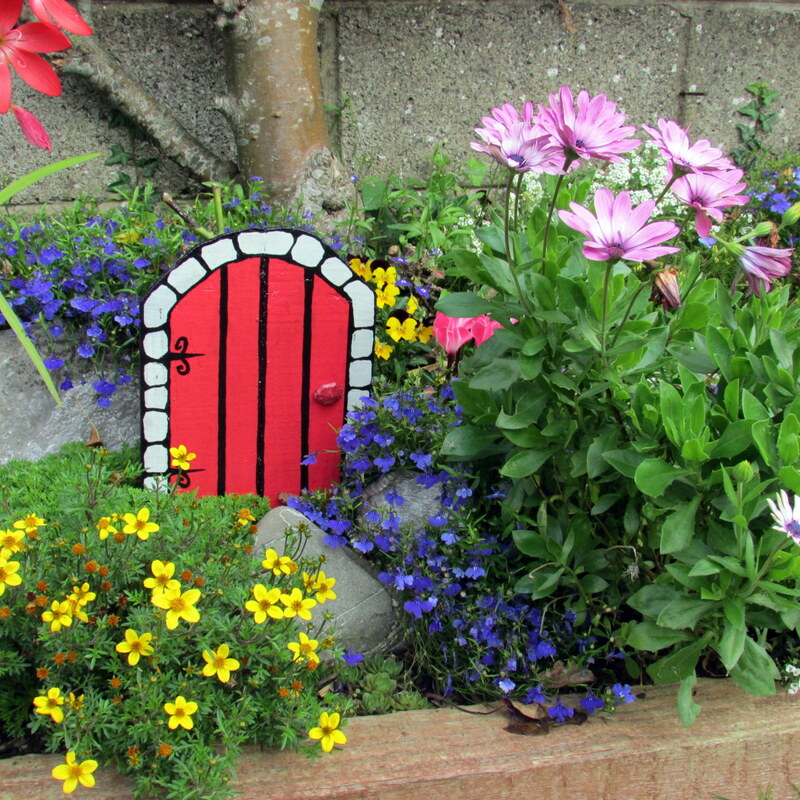 I teach you how to make wooden fairy doors with plenty of ideas and tips to help you along! Step by step instructions with videos and photos. The ones I am making are 8 inches by 10 inches. They are big enough to put in the garden amongst the flowers or on the garden wall. 2 Pieces of suitable wood: I used wood from an old fence. If you are making the doors for the garden, make sure you choose suitable wood. 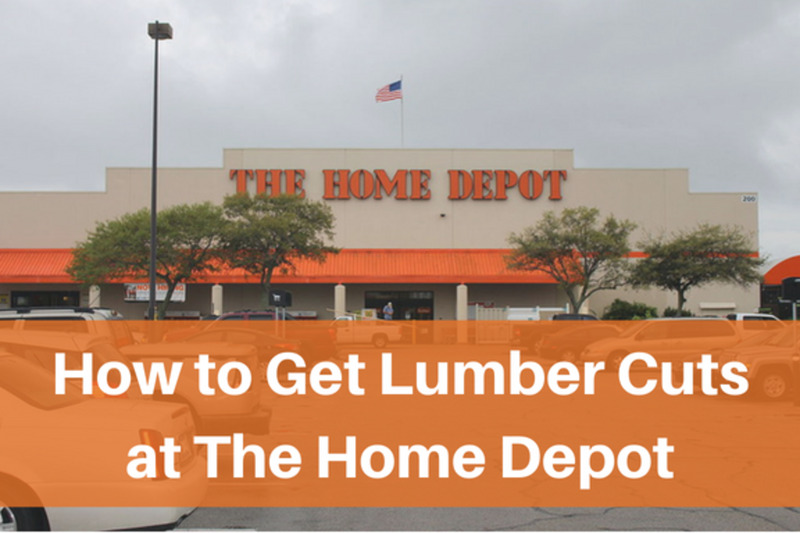 Measure the size of 10 inches onto your first piece of wood and mark the end of the door. Draw the shape of the arch of the door on to the wood. 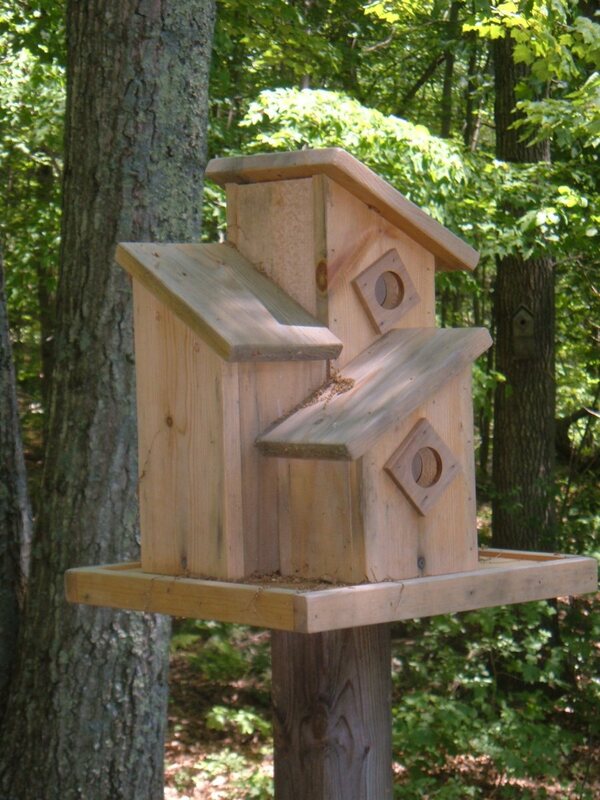 This will be on the top of the wood piece. Always cut the arch first. Use a jigsaw so you can go around the corners. Once this is done to your satisfaction, cut the end of the door. Now you have your door shape on one side! Place this piece on your second piece of wood. Mark out the shape of the arch and the size. 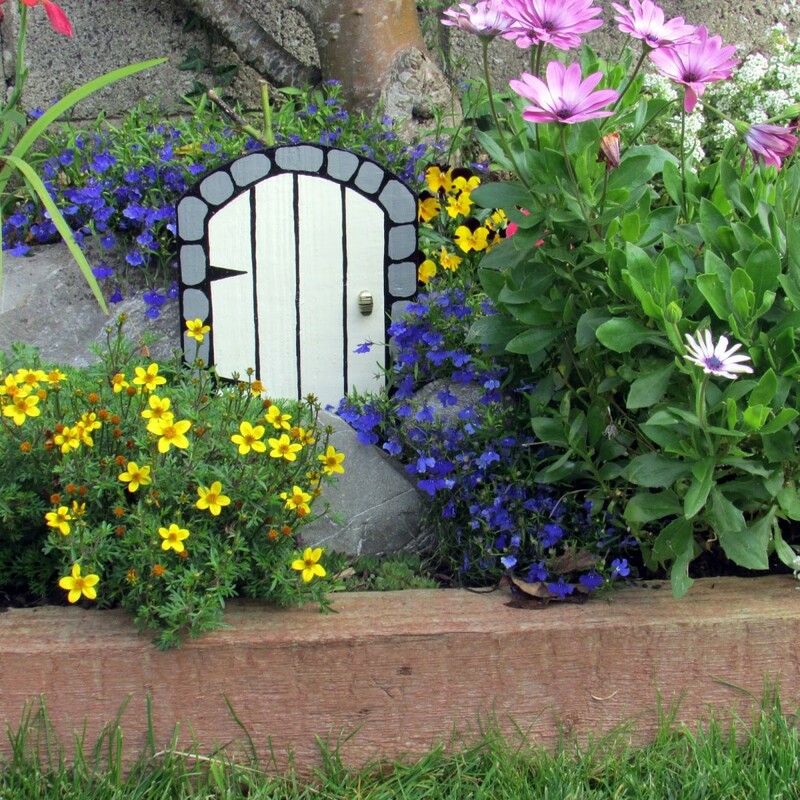 Join the two pieces of wood together to form the fairy door. 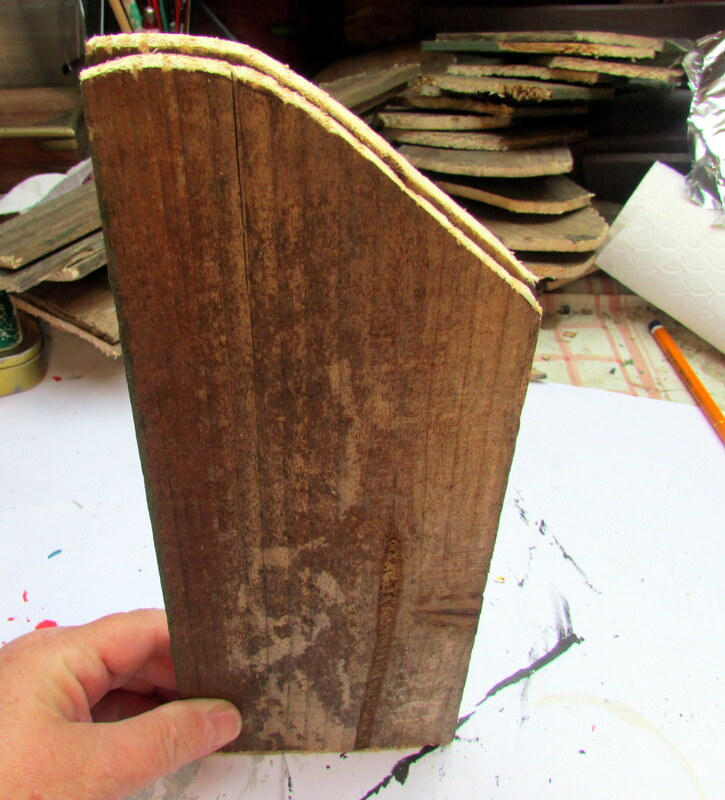 Cut across the wooden slat one inch in width with the saw. 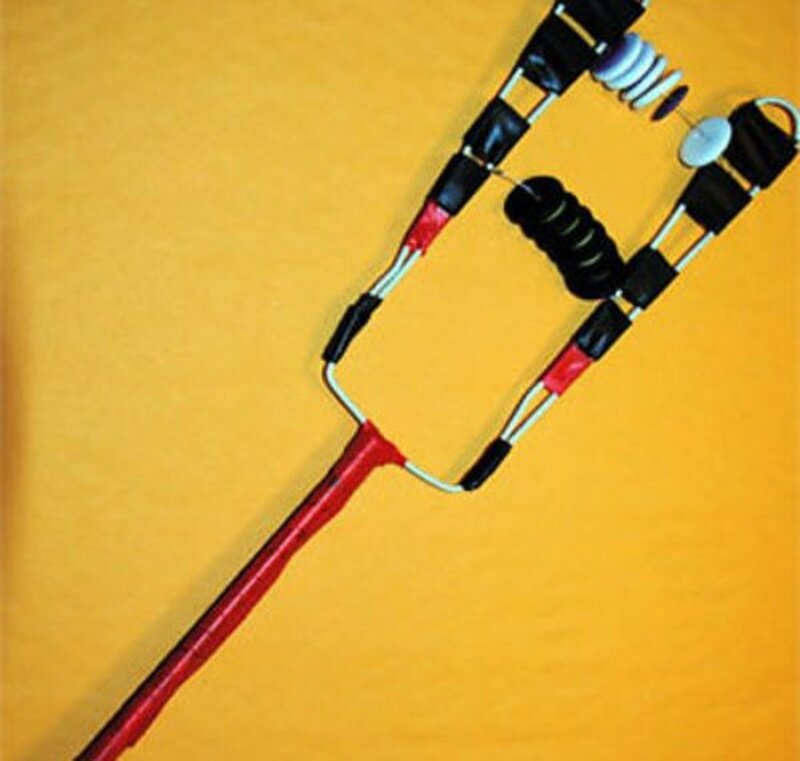 This will give you two pieces of wood which are one inch by four inches. 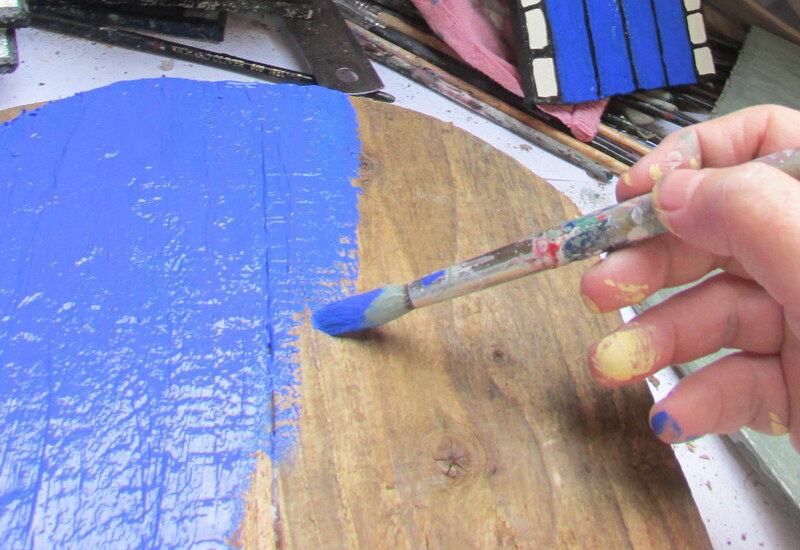 Use a wood file to smooth the edges of the wood to make it safe and neater. Glue the two pieces of wood together. You can use wood glue but I always use my glue gun because it glues it firmly and is ready in fifteen seconds. 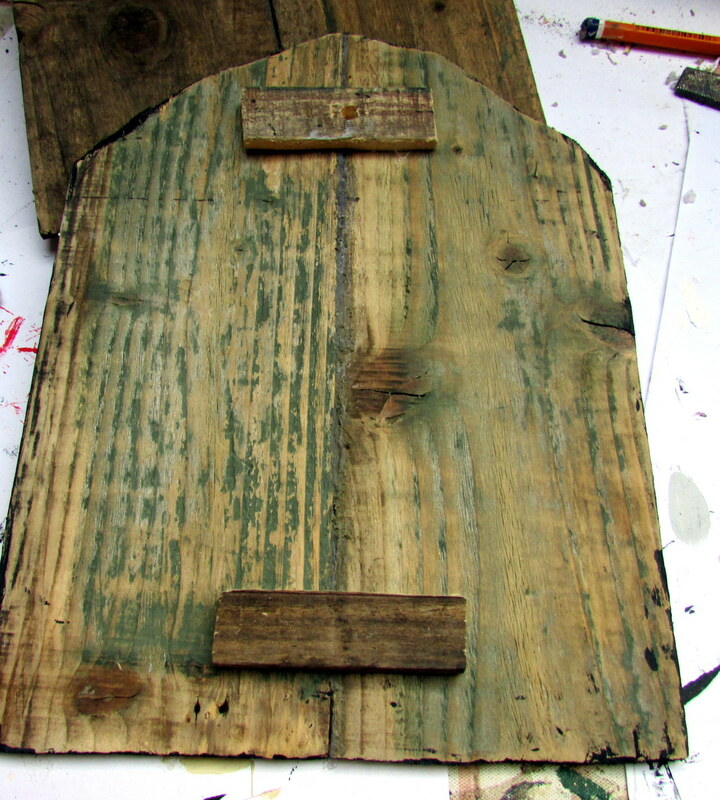 Glue the two pieces onto the back of the door. Cover the join of the two larger pieces in the centre. These small bits of wood secure your door together, and the holes are used to attach to a wall. Acrylic paint can be expensive but I cut the cost because I order my paints online. This is the brand I always buy because they are good quality and not too expensive. You should have decided which colours you are going to paint the door. The choice is yours but if you have two contrasting colours it will make the door look better. Paint the main part of the door one colour first. Make sure to go right up to the edges. Leave it to dry for a few hours. 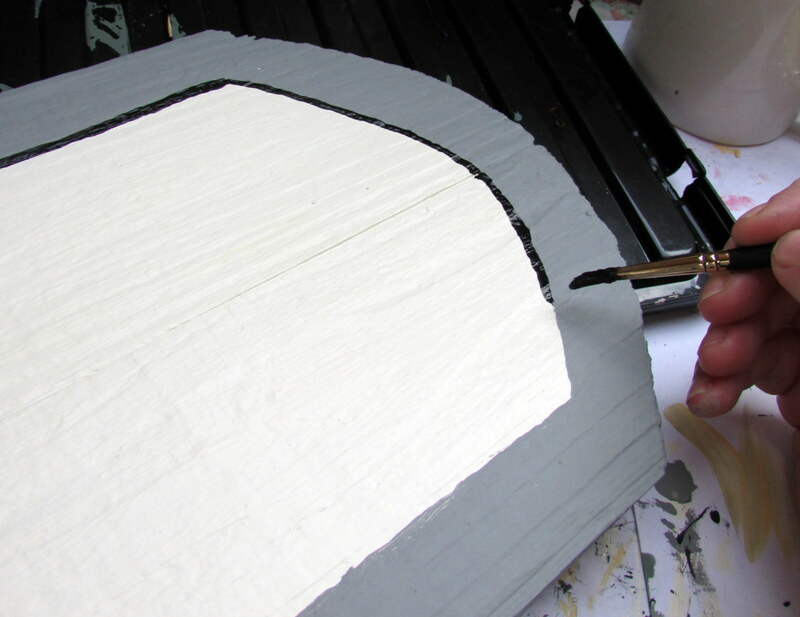 Use a ruler to draw a straight line down one of the sides as far as the beginning of the arch. This should be one inch in width. Do the same to the other side to the exact width as the first one. Go to the top of the door and mark a dot in the centre. Measure it to one inch and from this dot draw the line of the arch to meet the line of the left side. Do the same from the other side. This is the tricky bit as you need a steady hand. 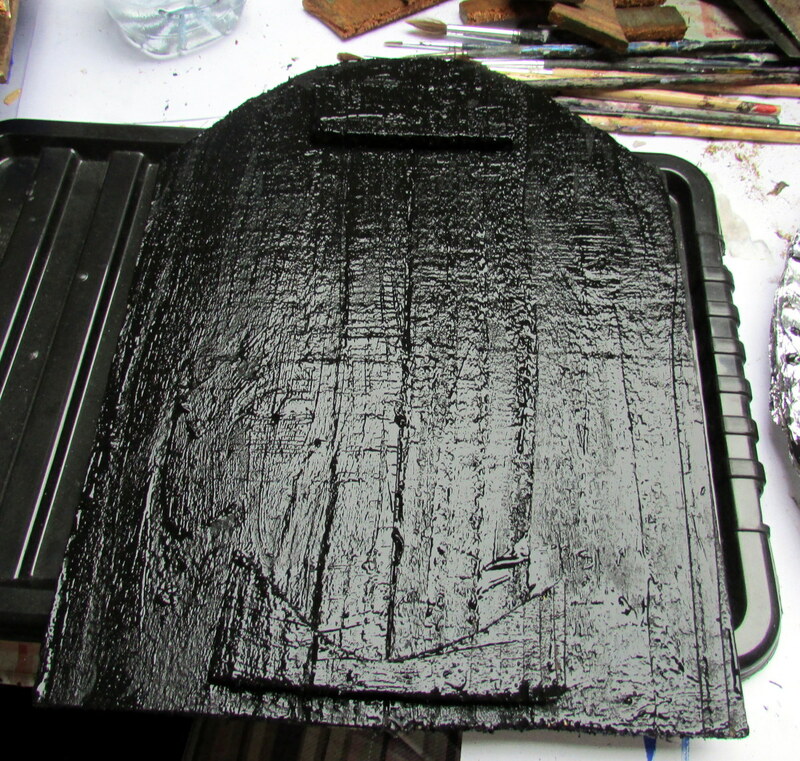 Using a thin paintbrush and black paint, start painting the lines you already penciled in. I always start with the line on the left of the door first. I paint this as far as the top of the door and then I turn the door around and continue to paint the line until I go all the way down to the right of the door. That is the inside line done. Now I paint the outside edge of the door black too. This gives you the makings of the brick surround. Once this is done make the bricks by painting the pencil lines with the black paint. Go to the top of the arch and make another dot in the centre. This is the middle of your first brick. Draw a line to the left and then to the right from the top until you have drawn the brick. Draw the next two bricks the same size. After that you can draw the others a smaller size. The angle and shape of the bricks are up to you. I have done many doors with different arches so you can have a look at the photos to see which ones you like. Now you want to mark out the lines on the door. Start from the centre of the top of the door and draw a line down to the bottom. On either side of this line draw another line the same distance apart. Be careful not to transfer the pencil lead onto the painted door from your hands. 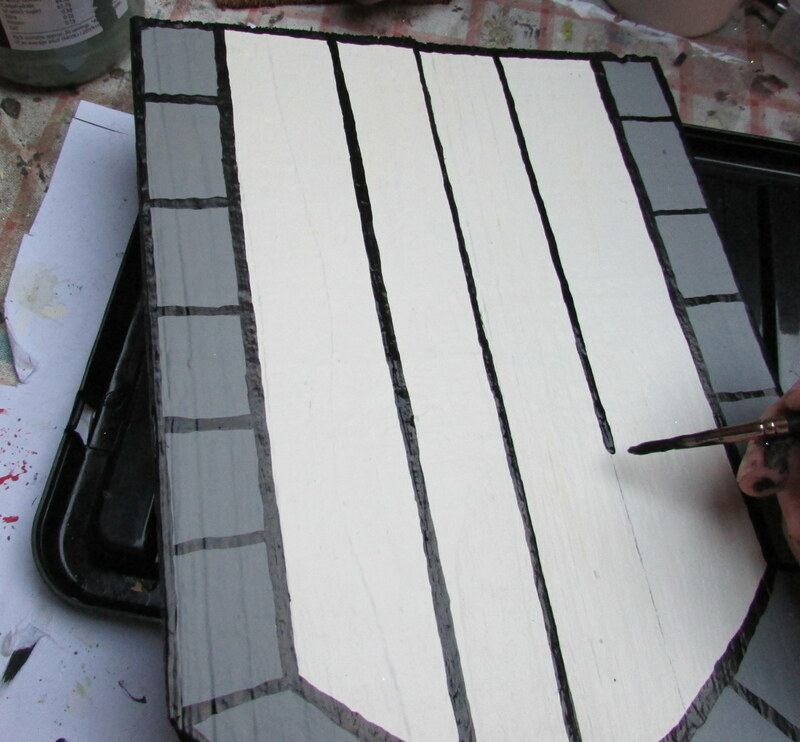 Paint the slats in the main part of the door carefully with black paint, going down in a straight smooth motion. If you go a little crooked, you can make the lines a little bit thicker in order to hide it. Paint the doorknob or leave if you intend to glue it on the door. I always paint the back and the sides because it makes the door waterproof. I have tried different colours but always come back to black. This colour makes the door look more professional. 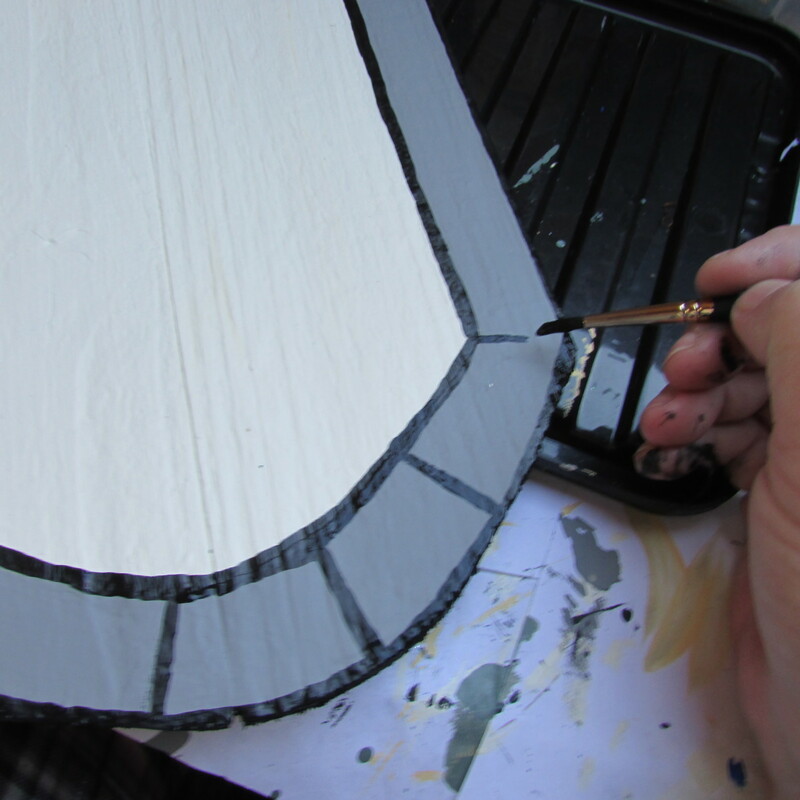 Paint the edges first, as this will be less messy. Always be aware of the front of the door and avoid getting the black paint near it. Now place the door flat on the table and paint the back of it. Use clear acrylic gloss paint to finish off the doors. The gloss makes them look great and also seals in the paint so that they are waterproof. This is good if they are to be used outdoors. I then, use a spray clear gloss for additional protection. Remember to use the gloss on the sides as well! 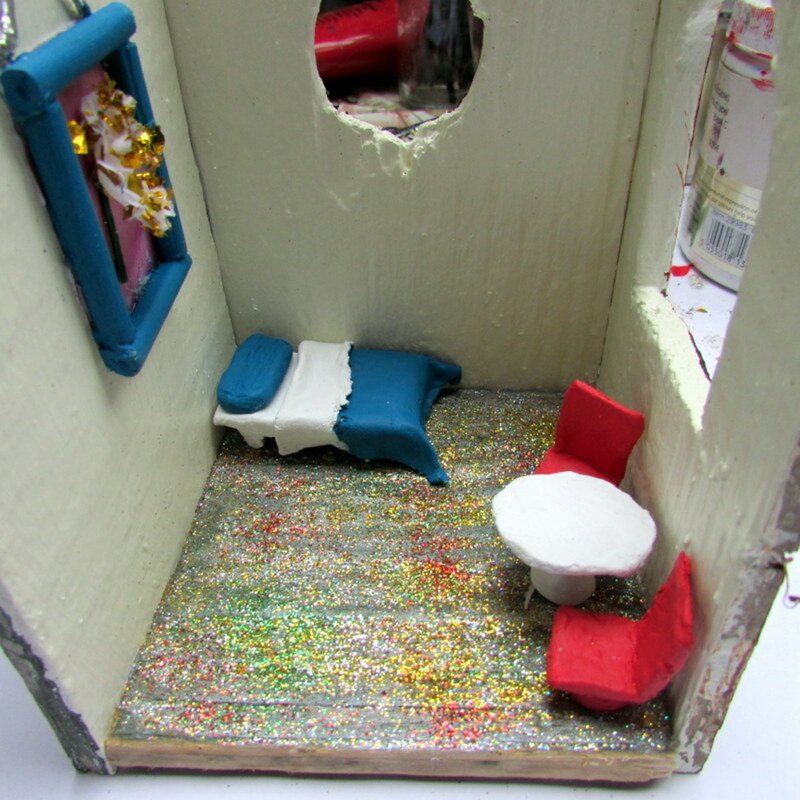 I am making a miniature fairy house for my daughter, but I am having trouble with decorating the door. Do you have any suggestions? I thought about drawing something on it and painting it, but can't decide what to draw! Hello Cg yes that is a great idea to make a template from paper. 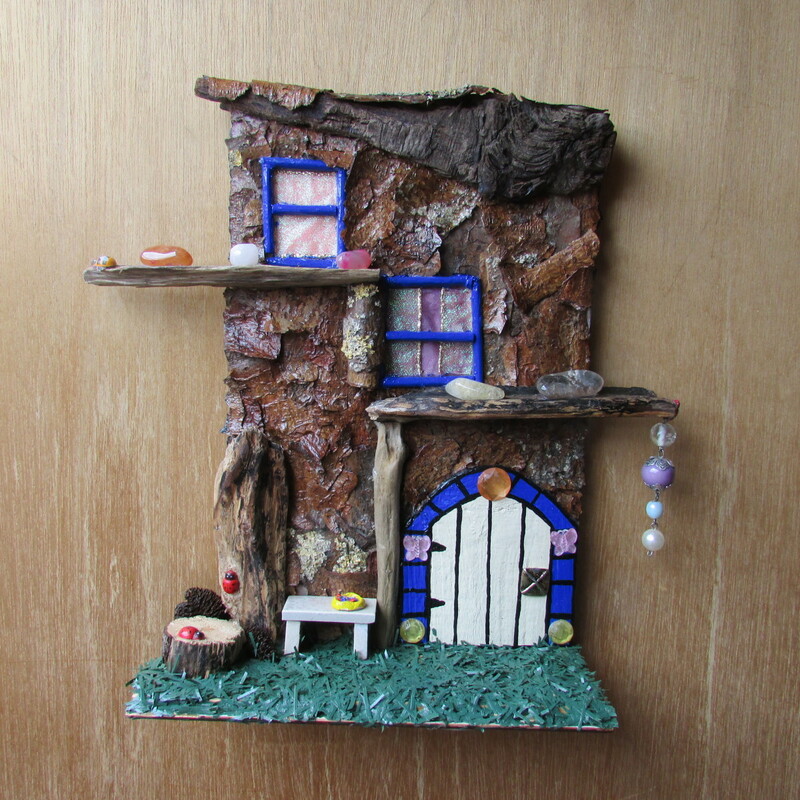 Making the Fairy Doors is always great fun and they look so cool too. when I make mine. I take piece of newspaper. at the fold cut the shape of top and rest of it as template. that way the top is matching on both sides. These are so adorable. I just had to read this article. When I saw the title, I was wondering if these doors were really for fairies. Yes, they are! Very creative and fun project. Hello agusfanani Yes it is hard work but well worth the effort. Making wooden fairy door in your hub is worth trying. I love the attractive result of the creation. 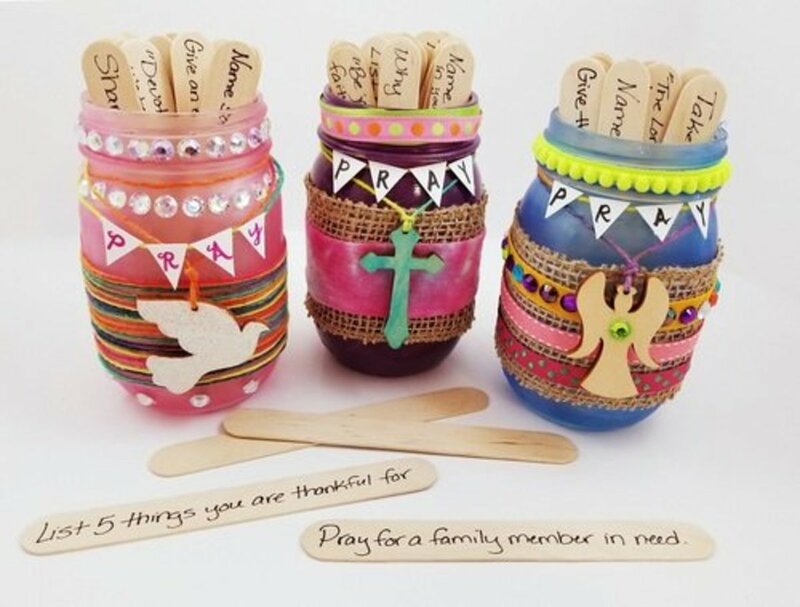 Hello Chitrangad Yes the kids would have great fun making the fairy doors but they should only use wood glue as the Glue gun would be too dangerous for them. Very nice and creative hub! 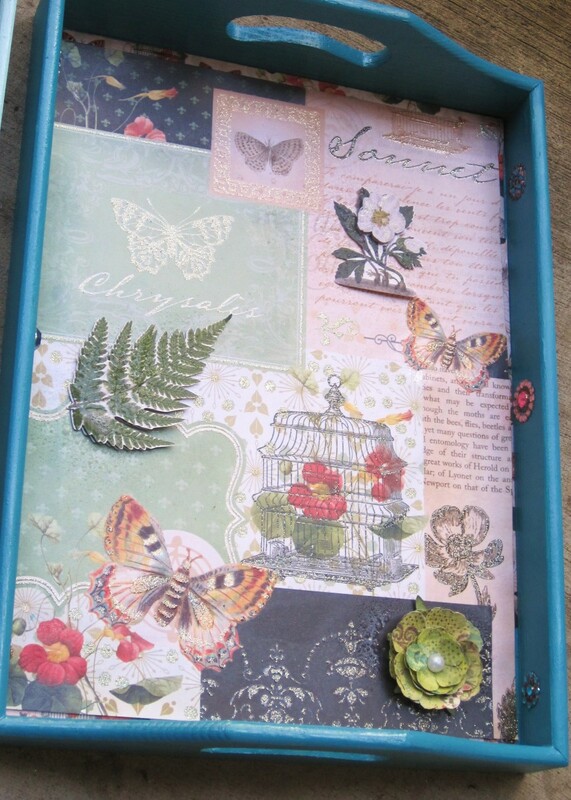 I loved your idea and your presentation with helpful pictures and step by step instructions. Sounds like a wonderful suggestion for the kids to keep them engaged during holidays and they would love their creation.